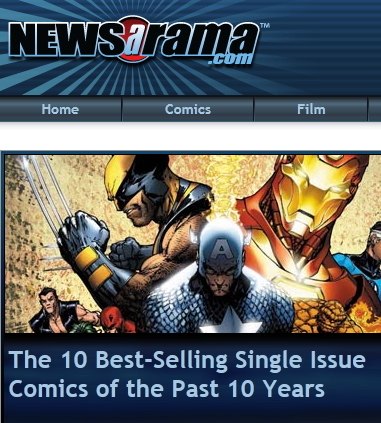 As most of you are aware comic shops get their comics from Diamond, the main (sole) distributor for most comics. Retailers receive a discount on their book; for most it’s 50-56% off cover price. With that profit they pay for the store, staff, expenses and some even offer a discount to regular customers. 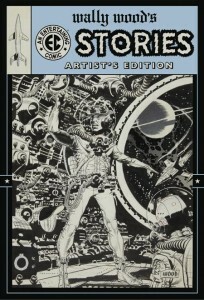 IDW follows this discount model, except for Artist’s Editions. 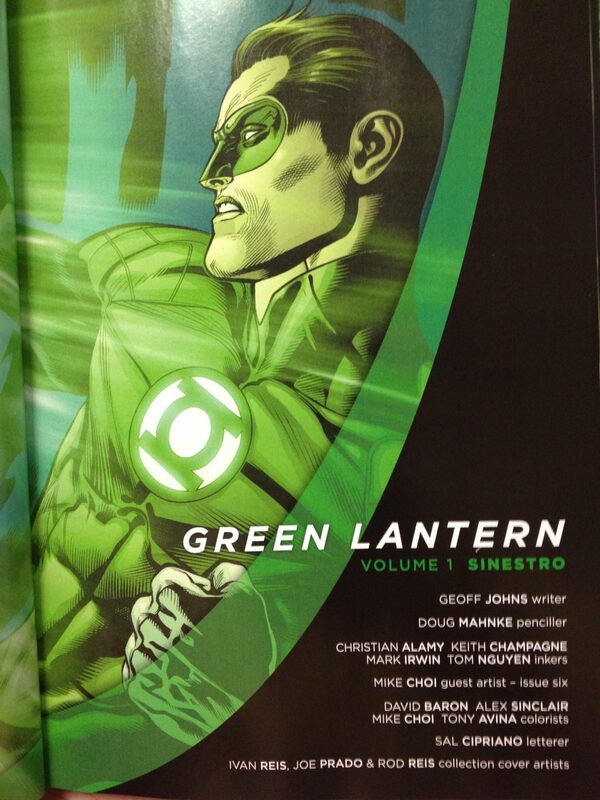 For these prestige books IDW through Diamond only offers net price; a fixed amount the retailer must pay per book. 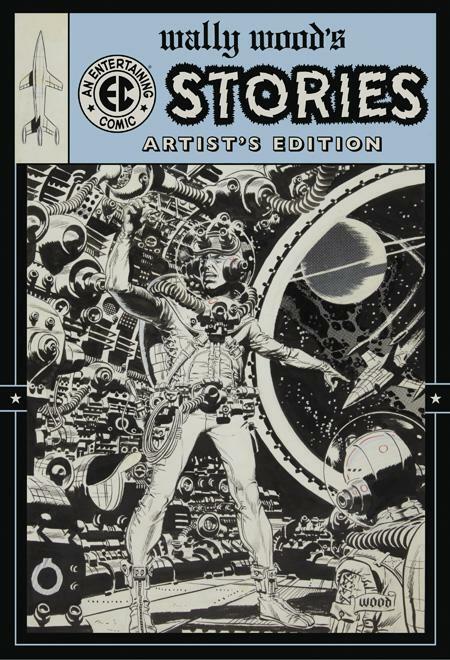 For the upcoming Wally Wood Artist’s Edition the net price is $95 with a suggested retail price of $125. 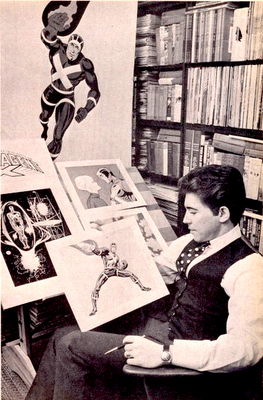 When originally solicited it had a suggested retail of $95 and that’s what online sites are still quoting, including Comixology. That’s giving retailers significantly less profit for these books. 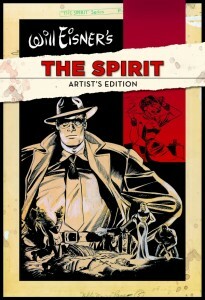 The new Will Eisner’s The Spirit Artist’s Edition doesn’t list a suggested price: Previews says please inquire. The reason for the change is to allow retailers to charge whatever they want or need to. Most I’ve checked with are charging 100% markup so the two mentioned above will be $190. This has been going on for all the previous volumes: I haven’t paid cover price on any. Unfortunately I haven’t located any mail order or internet comic shops selling these but would be interested to see what they’re going for. The major online book sellers don’t carry these either. From a consumer standpoint I really don’t like buying something that doesn’t have a set price: confirm with your comic shop what they’ll be charging before putting an order in. On the other hand retailers need to stay in business and when they work with a 50% discount on all their books and when that drops to half that it becomes an unsustainable model. NextTo Boycott Or Not To Boycott? The way to order these is to go to the IDW website; however they sell out very fast, so you need to preorder as soon as they are announced. True, but when I add in shipping to Canada (for these gigantic books) it’s a wash.